If you’re going to do a game show in which the players are called “houseguests,” it makes sense to cast someone who’s played that role in real life: Former O.J. Simpson confidant Kato Kaelin is among the cast of this spinoff’s second season, joined by erstwhile White House communications director Anthony Scaramucci, Olympic bobsledder Lolo Jones, swimmer Ryan Lochte and actors Joey Lawrence and Jonathan Bennett, among others. Julie Chen Moonves hosts the show, which runs on multiple nights for three weeks before a two-hour season finale on Feb. 13. Quovadis may seem like an impervious, monolithic corporation in many respects, but its attorneys and executives go up against the intimidating Dr. AJ Austin (Malcolm-Jamal Warner) in the new episode “Operator Error.” One of the company’s medical devices has failed on a former Chastain employee, triggering an investigation. Meanwhile, Devon (Manish Dayal) turns his attention to a patient suffering from mysterious stomach pains. Elsewhere, Nic (Emily VanCamp) bonds with her new clinic partner (guest star Miles Gaston Villanueva). 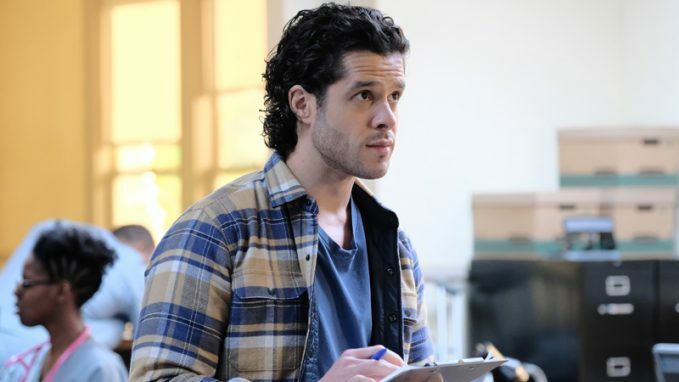 Matt Czuchry also stars. In the new episode “Rome’s First Emperor,” host and Oxford University scholar Brittany Hughes chronicles the dramatic and bloody rise to power of Rome’s first emperor, Octavian, by focusing on a day in 32 B.C. 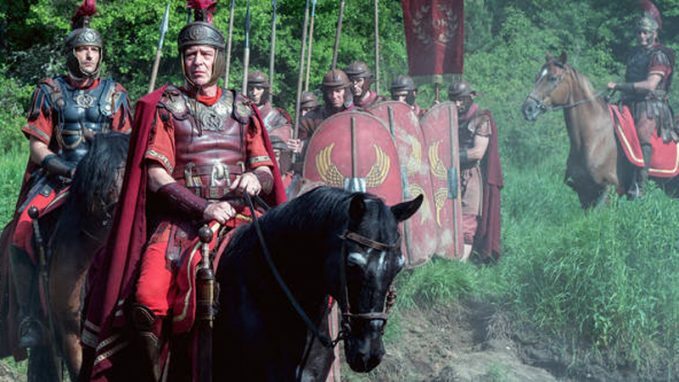 when he stole the secret will of Marc Antony, his most dangerous political rival. Octavian subsequently revealed the document’s contents — including evidence that Antony was devoted to the Egyptian queen Cleopatra — to the people of Rome, fatally undermining Antony’s popularity. In the wake of the traumatic quarantine, the Department of Public Health decides the hospital staff needs to review what transpired and why, so they can rebuild public confidence, but the exhausted doctors and nurses just want to return to their normal routines for a bit in the new episode “Aftermath.” Dr. Melendez and Dr. Lim (Nicholas Gonzalez, Christina Chang) refine both their personal and professional relationship as she continues her recovery. 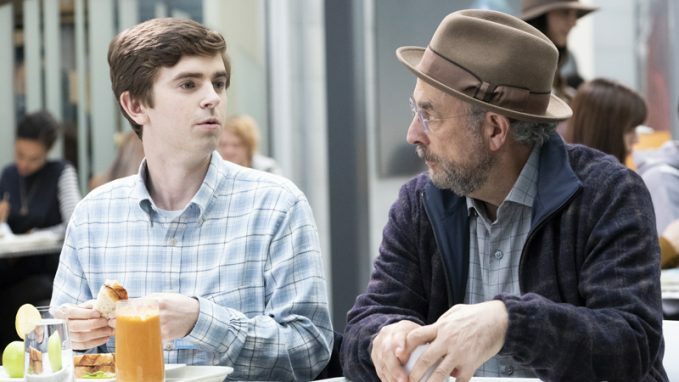 Freddie Highmore and Richard Schiff also star. In the new episode “The Ruggles Brothers’ Deadly Heist,” adventurers Josh and Jesse Feldman pick up the trail of another pair of brothers: John and Charles Ruggles, who robbed a stagecoach in 1892. According to lore, those now-departed Wild West brothers also left an unusual but lucrative treasure hidden somewhere in the wilderness outside the town of Redding, Calif.